Mega Sale! Free Shipping Included! 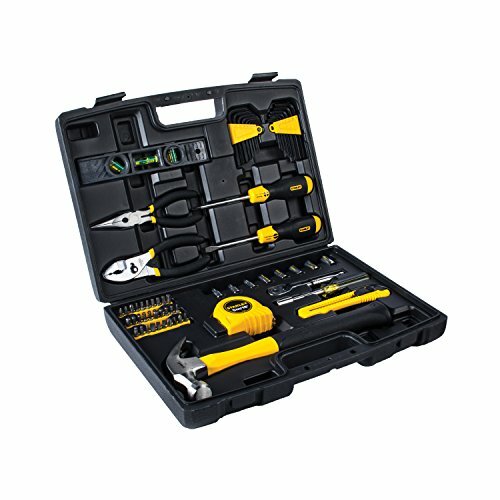 Save 25% on the STANLEY 94-248 65 Piece Homeowner's DIY Tool Kit by Stanley at In The National Interest. MPN: 94-248. Hurry! Limited time offer. Offer valid only while supplies last.